Opens 18th centre, eyes 20,000 seats by March 2018. 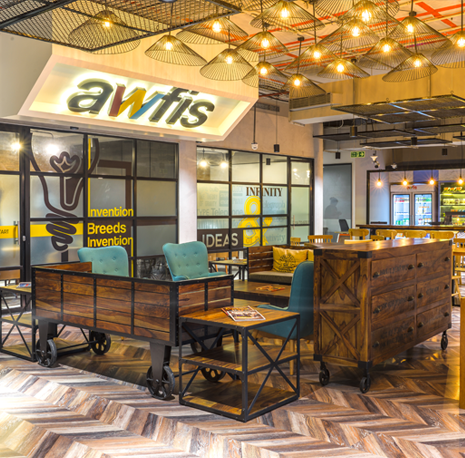 Co-working space provider AWFIS Space Solutions has commissioned a 200-seater facility in Hyderabad, its 18th such facility in the country across three metros and Hyderabad and Pune. 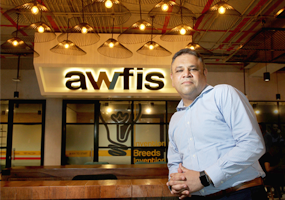 Founded in April 2015, AWFIS, which has rapidly grown to 4,500 seats, expects to offer over 6,000 seats by June 2017, with 25 centres and ramp this up to 20,000 seats by March 2018. The company had raised about Rs. 72 crore (about $11 million), which would be sufficient to meet the ongoing expansion. “However, we will look at raising funds later this year,” he told BusinessLine. For a single seat, it works out to about Rs. 5,000 to Rs. 13,000 a month (for a cubicle), depending upon the type of space, shared one or cubicle, and fixed seats starting from Rs. 350 per day to Rs. 750 per day. This makes it attractive for workers as they do not have to handle the hassle of maintenance of their work place. They just walk in and walk out, he said. 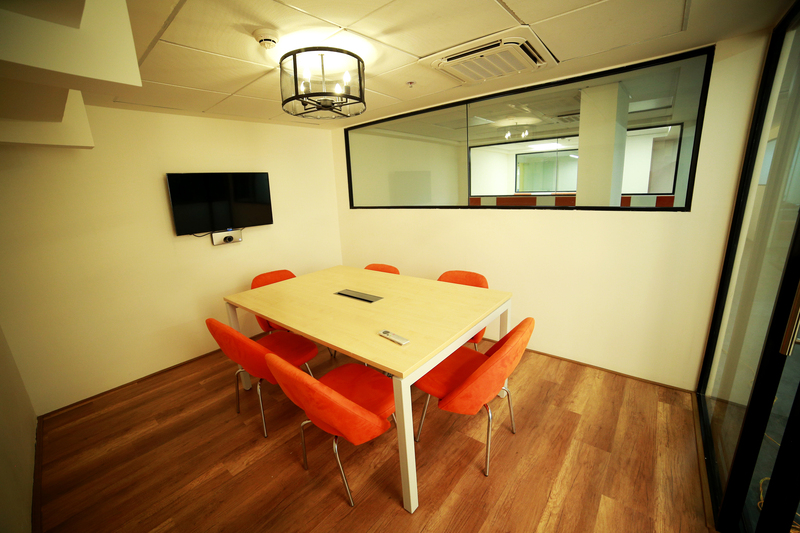 In addition, there is also facility for meetings for up to eight persons starting at Rs. 600 per hour. The pro-working centre at Taj GVK property Taj Deccan has managed to convert underutilised space in a premium property. In the process, it seeks to facilitate the growth of the startup community looking for affordable yet premium addresses for setting up office. Pro working spaces are located in shared working environment, yet independent. Individuals from different organisations and professions share these common work spaces.